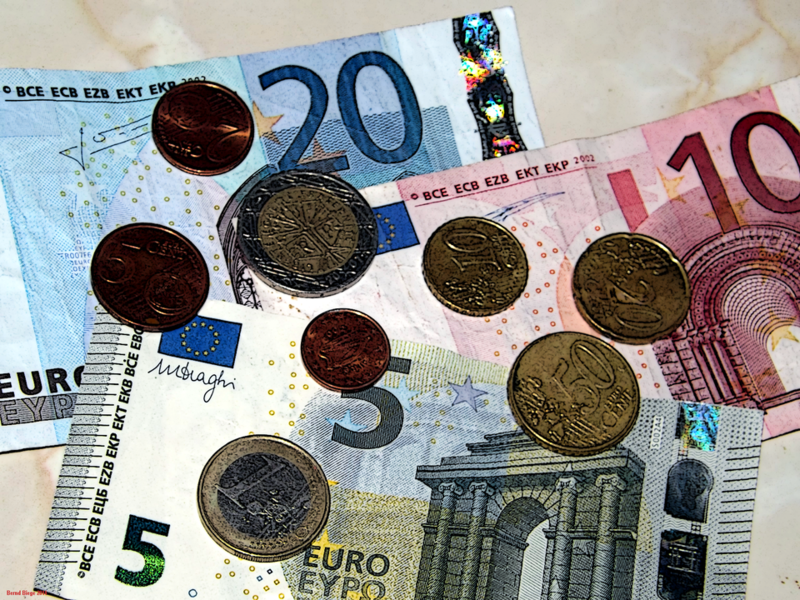 Most goods in Ireland carry a hefty surcharge of 23% Value Added Tax (VAT). Thus goods that would be actually priced at € 100 will cost you € 123. Or, to reverse the process, without the added VAT a € 100 souvenir would only set you back by € 81.30. The good news is that any goods purchased by non-EU visitors and taken out of the country within three months may qualify for a VAT refund. To avail yourself of this, you need to get a detailed receipt showing name, address and the VAT paid. Take these to the Customs office at your port of exit, have them stamped and the goods expected. These checked receipts can then be sent to the store for a refund of the VAT. Refund the VAT paid later (by cheque or credit card transfer). You should get a leaflet detailing the necessary steps and modes of operation in the participating stores. Please note that no VAT is paid on books and children's clothing or footwear. And unfortunately, VAT on services cannot be reclaimed. On the bonus side, many services directly related to the tourism and hospitality industry now enjoy a reduced VAT rate.